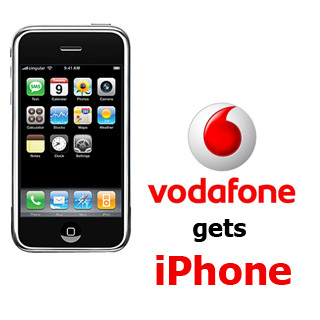 Vodafone has officially announced that they will be bringing Apple’s new iPhone 4 to India. There isn’t much more information on pricing or an official launch date, other than the announcement that we have posted below that states the device is coming to India in the “coming months”. 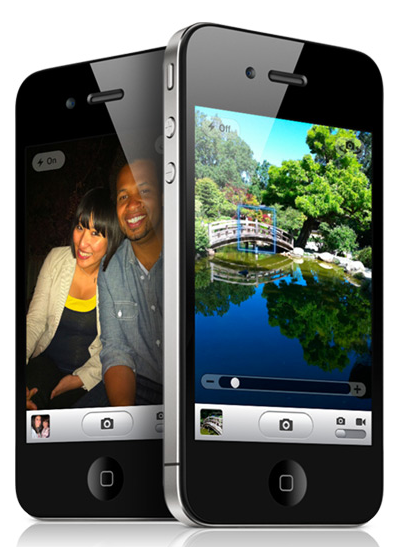 The announcement coming this early after the announcement of the iPhone 4 most likely means India will be getting the new iDevice in September when Apple plans to release the phone in 44 more countries. Bharti Airtel was originally the first carrier to bring the iPhone to India, but as of yet there is no word from the company regarding iPhone 4. Press release from Vodafone below. Mumbai, June 8, 2010: Vodafone EssarVodafone Essar, one of India’s leading cellular services providers, will launch iPhone 4, the thinnest smartphone in the world with the highest resolution display ever built into a phone, in India in the coming months.